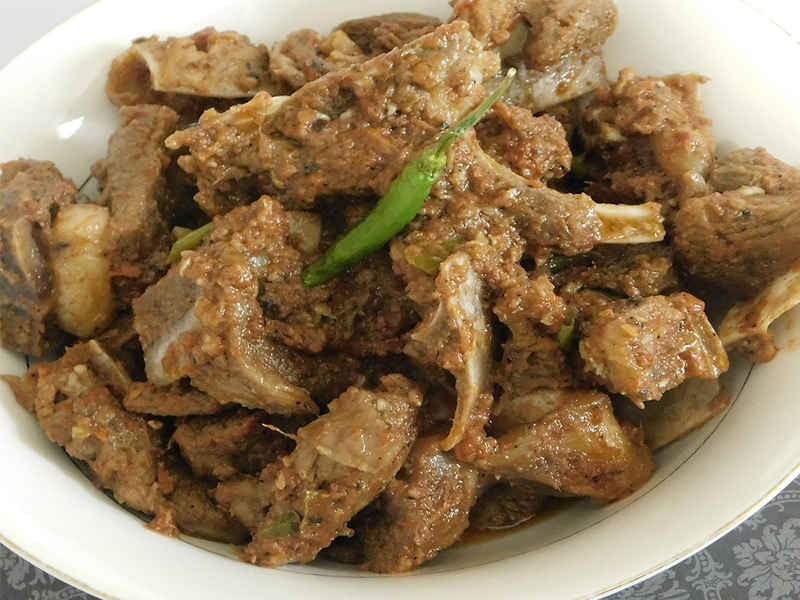 Today I am sharing another Pakistani dinner recipe, called Peshawari Namkeen Mutton. This is a very popular recipe originating from Peshawar, which is a city in Pakistan. It’s made with mutton and I love how easy it is to make. This is one of those recipes that I was hesitant in trying at first, but it was definitely a hit! You don’t add many spices in this dish aside from salt, black pepper, and green chilies. Just make sure you get freshly ground black pepper, because you will definitely notice the difference it makes in the taste. You also don’t have to add any water during cooking, because you cook the mutton under steam. You can make this in butter or oil, depending on what you like. Traditionally, in Pakistan, people make this dish with clarified butter or ghee, which you can use as well if you have it on hand. I like to serve this dish hot with naan or even alongside rice! Check out my naan recipe here, for the perfect accompaniment. Heat oil or butter, whichever you prefer, in a large pan over medium high heat. Once the butter is melting, add the minced garlic and ginger, as well as the mutton and salt. Fry the mutton in the butter well and keep stirring so it doesn’t burn. After the color of the meat changes from pink to light brown, cover the pan with a lid and continue cooking for 30-40 minutes over low heat. There is no need to add any water because the mutton will cook in the steam. TIP: Keep checking around the last 10 minutes for doneness. If you are using fresh mutton, it will cook quicker. So keep in mind that you will have to cook thawed mutton for a longer time. After 30-40 minutes, add the quartered tomatoes and a few of the chili peppers. Cover and cook again for an additional 10-20 minutes over low heat. After 20-30 minutes, carefully take out each tomato section and remove the skin from the back of the tomato so only the puree remains. TIP: I find it helpful to remove each tomato with a flat wooden spoon and use a fork to remove the skin right on the spoon. Fry the mutton and tomatoes over medium heat for 15-20 minutes so that the water from the tomatoes dries up and the oil or butter releases. After 20 minutes, add the crushed black pepper and remaining green chilies on top of the mutton and then cook covered for another five minutes over low heat. After 5 minutes, the namkeen mutton is done. Dish it out in a big platter and garnish with some onion rings and serve hot with naan! FUN FACT: In Peshawar, people usually serve this dish with green tea. Storage: Store in an airtight container for up to a week or freeze for up to one month. Thaw in refrigerator before warming up over the stove or in the microwave. This dish is made by People today with butter or ghee, that you’ll be able to utilize as effectively in the event that you’ve got it. Can I serve this dish with warm rice? Sure, or with fresh homemade chapati or naan! Thanks for your comment! 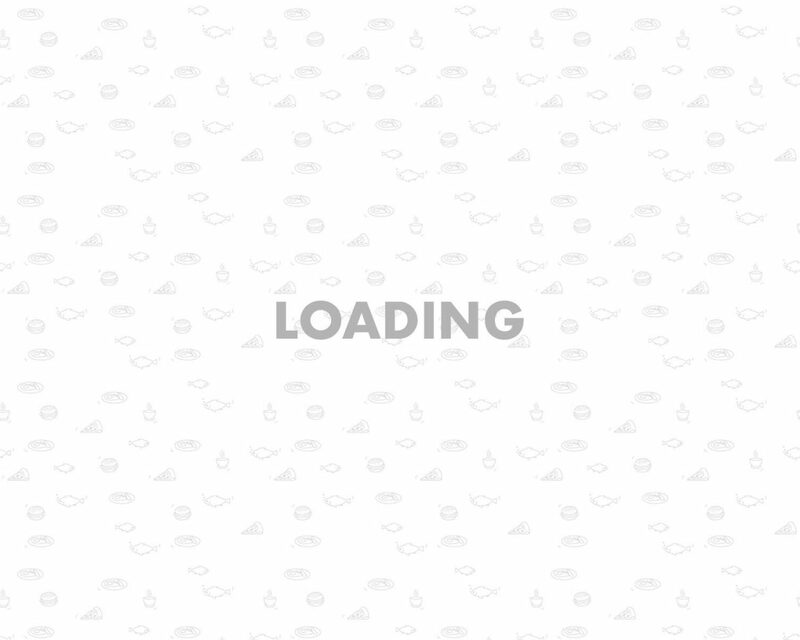 You also have a great website!